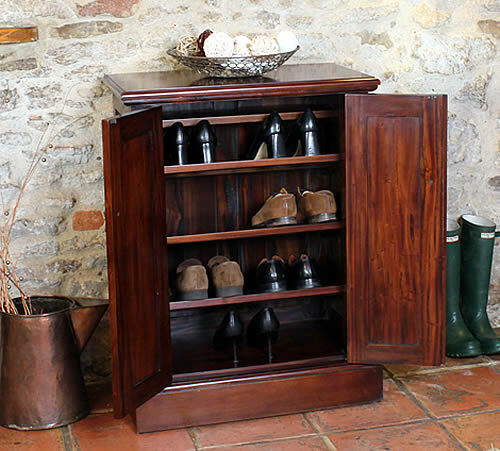 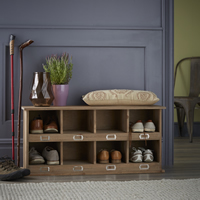 Our solid mahogany shoe storage cabinet has been designed to hold up to 12 pairs of shoes over three slanted shelves with a further flat shelf at the bottom. 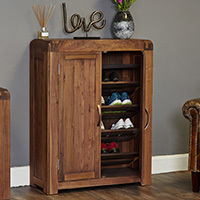 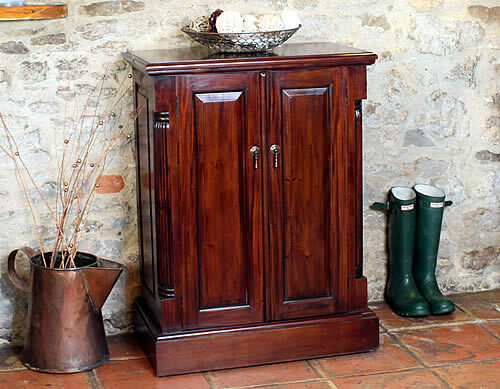 With hand carved fluted sides and antiqued brass dropped handles, this stunning shoe storage cupboard comes with double doors to the front making it ideal for use in a hallway or conservatory. 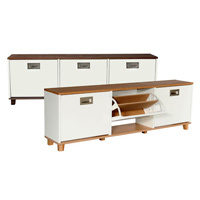 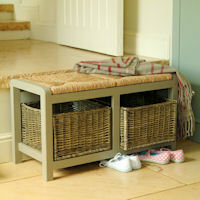 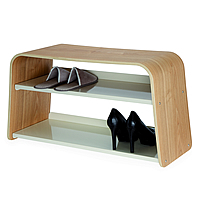 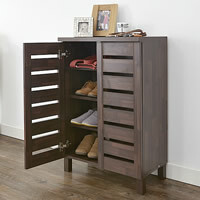 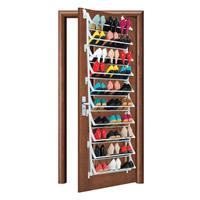 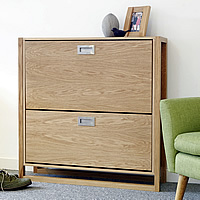 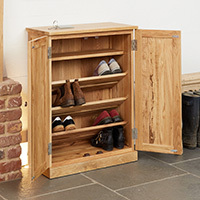 Delivered fully assembled, our shoe storage cabinet comes with a 5 year guarantee for extra piece of mind.